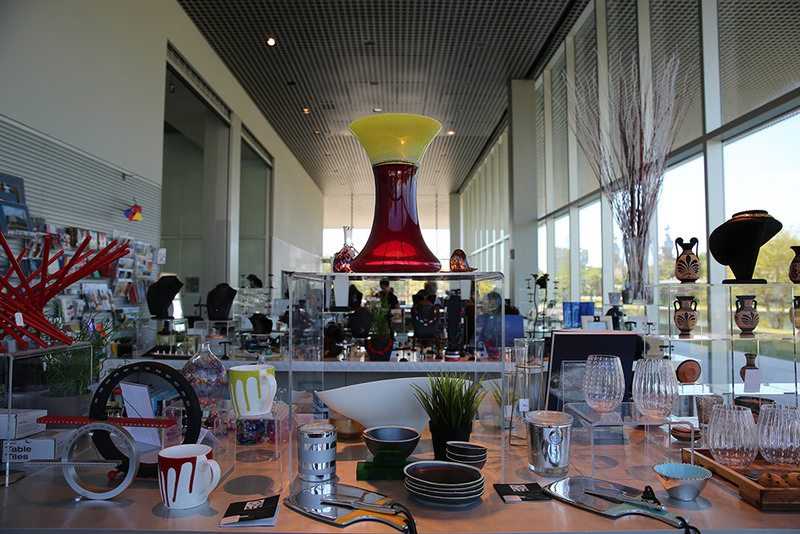 No visit to the Museum is complete without a stop in the Museum Store. 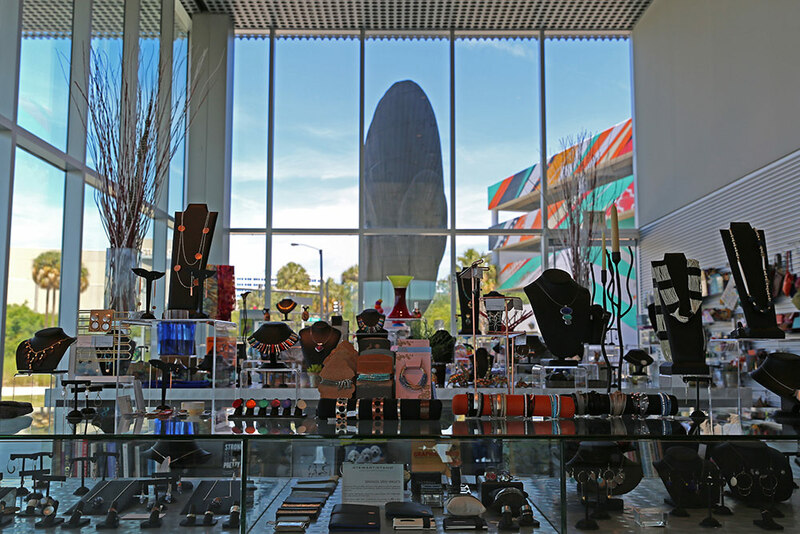 Stocked with a well-curated collection of tempting objects, the store features the finest selection of jewelry, art books, home décor items, museum catalogs, and exhibition-related gifts. Looking for a unique gift? We are happy to help. Members always receive a 10% discount. 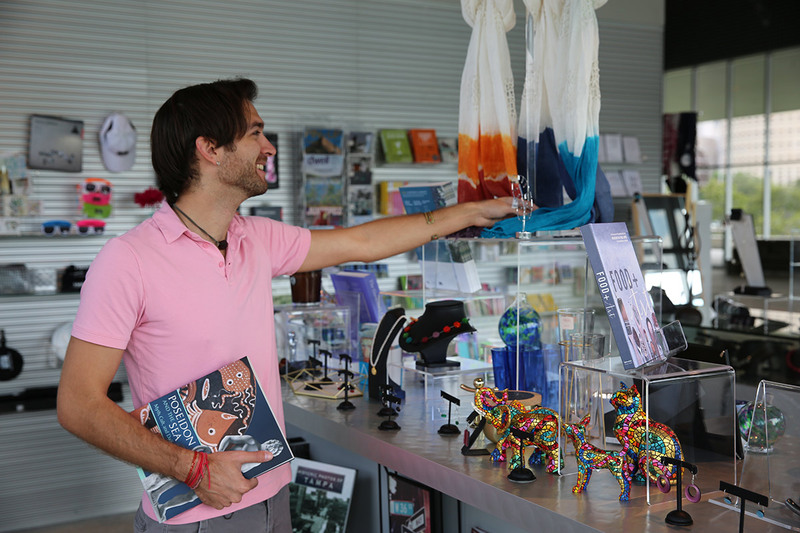 Please contact the Museum Store at 813.421.8386. All purchases directly support educational programs.